In addition to restaurants, there were several pop-up bars set up throughout the festival including Sushi Samba, Laurent Perrier Bar and the Mahiki Lounge. 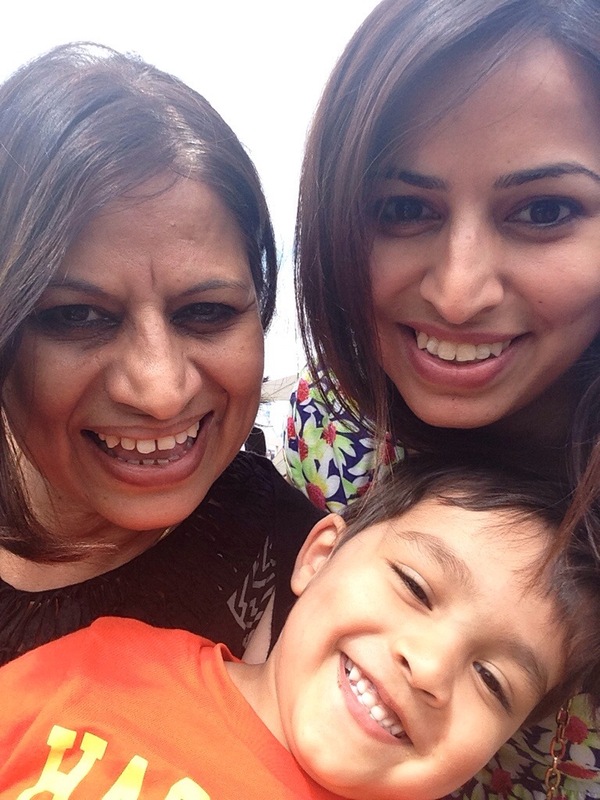 I was with my mum and my little one so very sadly, had to skip the bars on this occasion. With some of London’s trendiest restaurants tempting me with food, there were some tough choices to make. 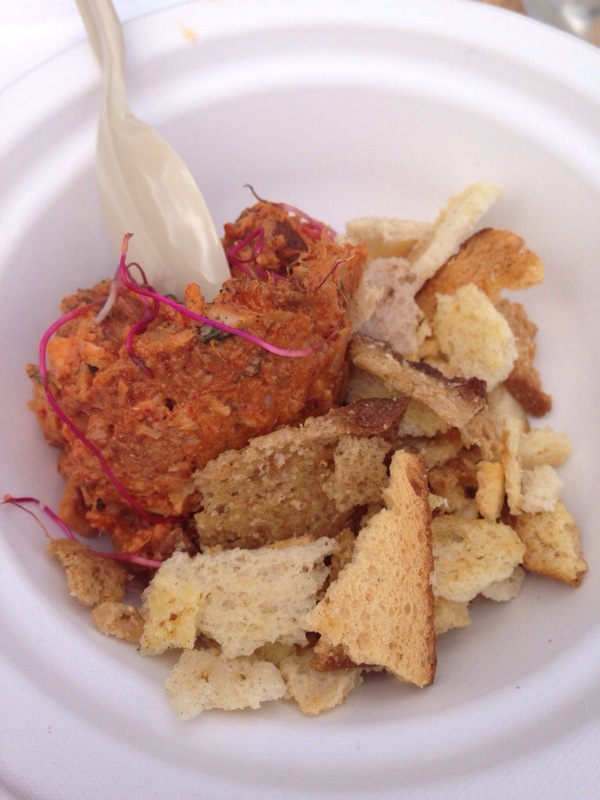 Here are some highlights from a delicious day at Taste of London 2014. Early arrival at Regent’s Park to beat the hungry queues. Loved strolling through the Small Producers’ Market and sampling the various treats on offer. 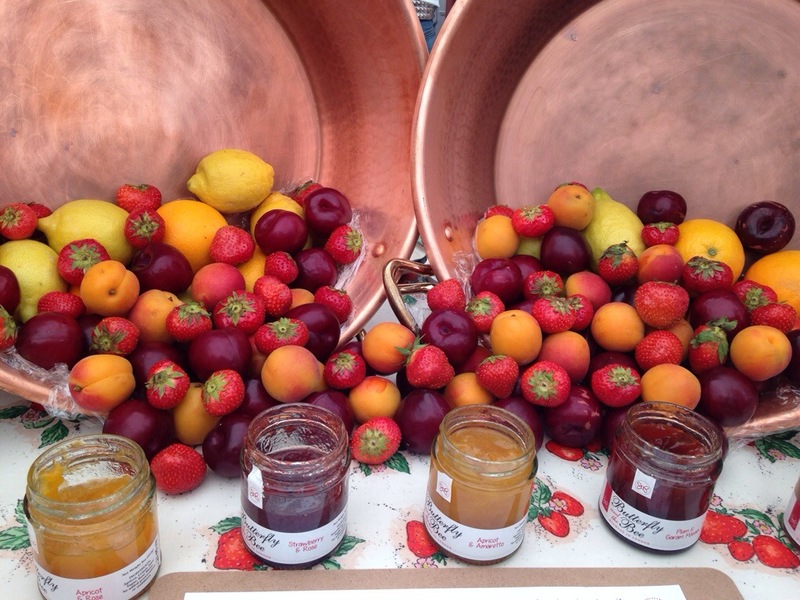 Artisan jams by Butterfly & the Bee were truly amazing, especially the Strawberry & Rose and Plum & Garam Masala flavours – unique and delicious. 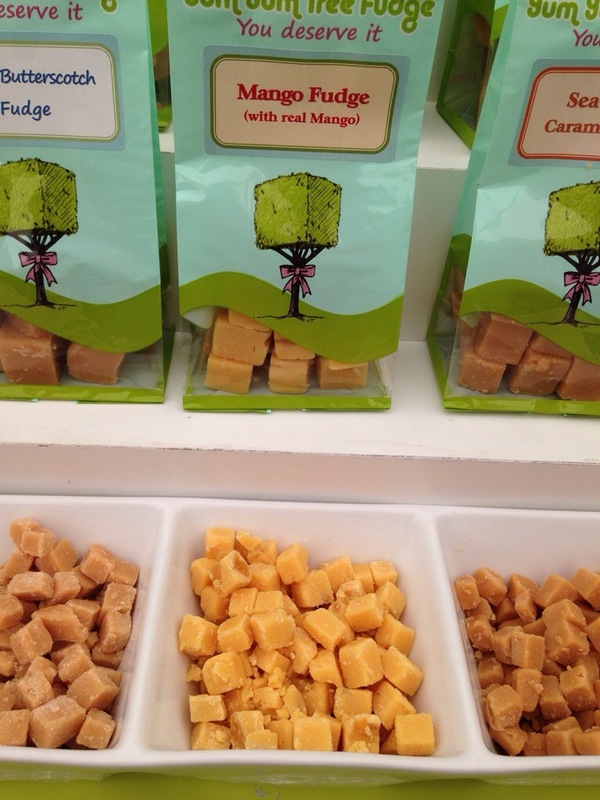 I couldn’t get enough of this fabulous Mango Fudge by Yum Yum Tree Fudge, made with real mango. 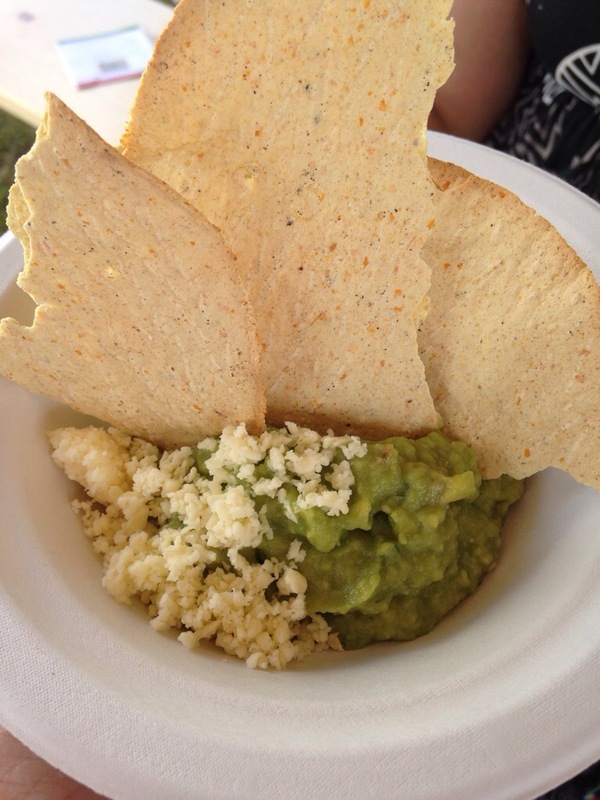 The restaurant visits begins with guacamole and chips from Peyote, London’s newest Mexican restaurant in Mayfair. Yum! 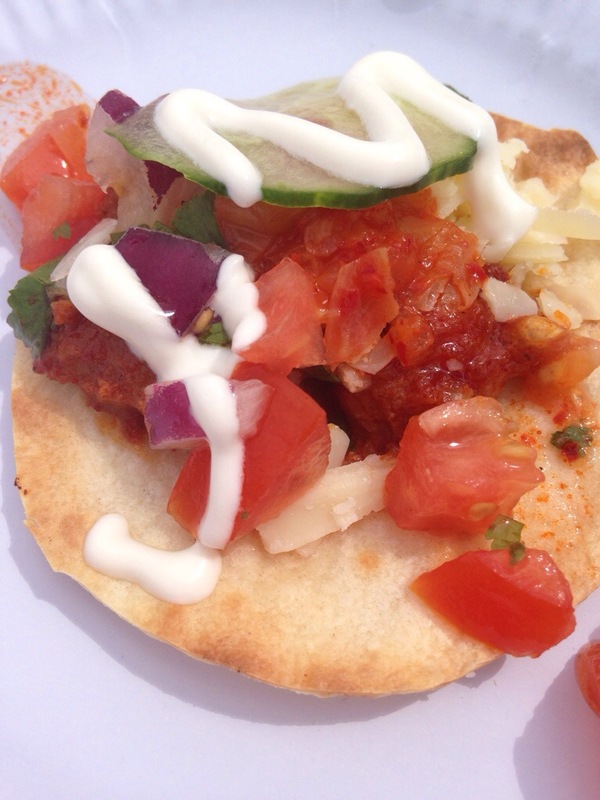 Followed by a walk through ‘Taste of Korea’ and spicy Korean tacos by Choi Boys – 2 Korean brothers serving up their favourite Korean style street food recipes at various food markets around London. 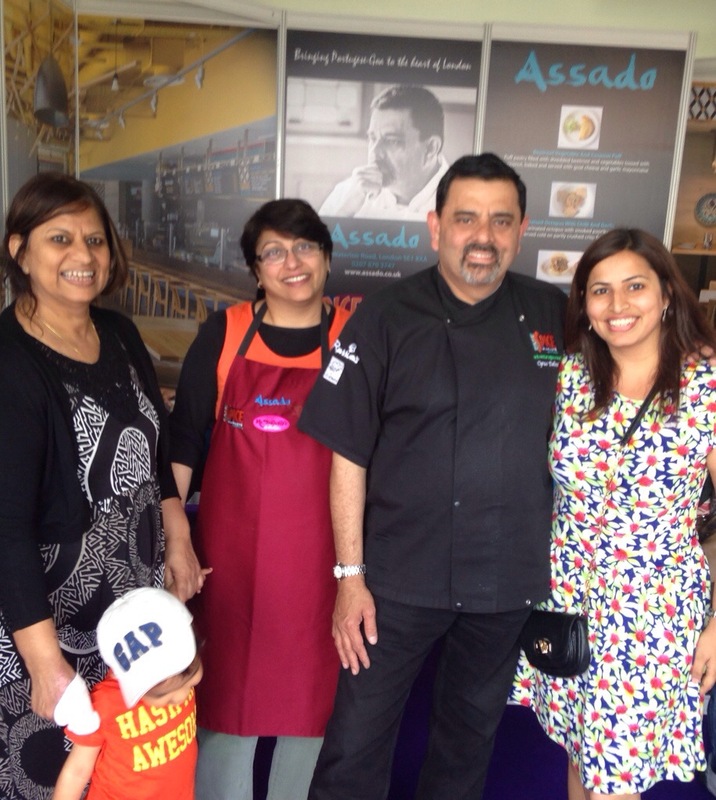 A quick stop at Assado to say hello to my Twitter friends, Mr. & Mrs. Todiwala. Assado is Cyrus Todiwala’s new fusion restaurant in London Waterloo offering a blend of Portuguese,Brazilian and Goan/Indian flavours. 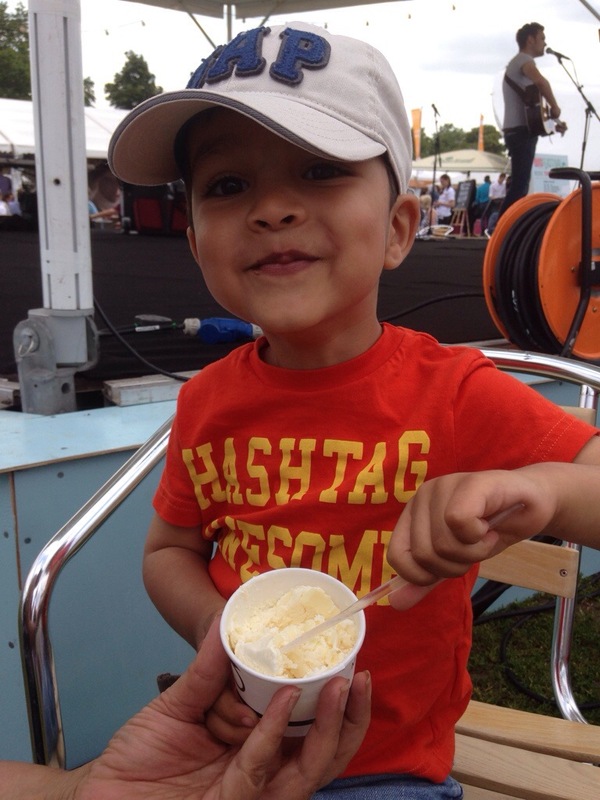 And finally, a quick stop at Movenpick to cool off with some delicious white chocolate ice cream for little A! 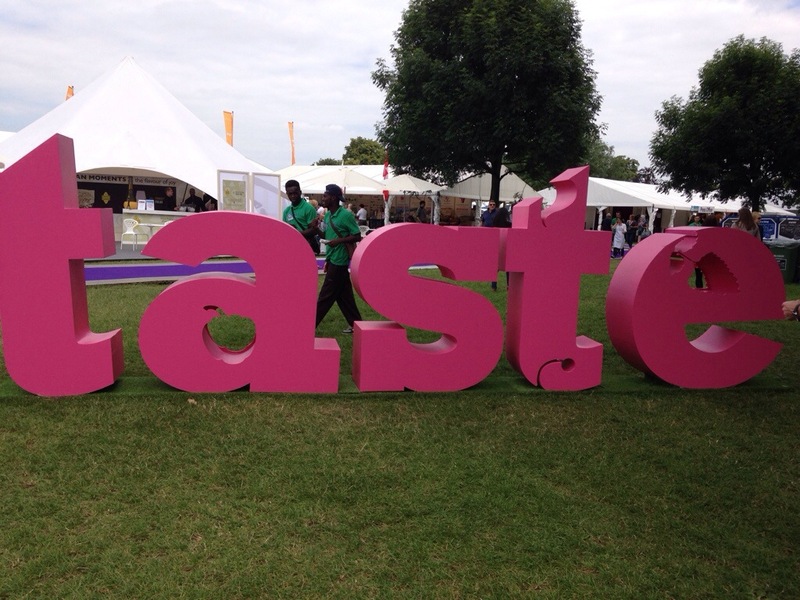 Thank you, Taste of London, for providing us with complimentary entrance tickets to the event. We had a great time! Oh my God!! All this food looks yummyyyy mmmm..And Rayaanu looks so cute and adorable. Glad to see that he got to eat yummy Swiss Movenpick ice-cream.mmm..Ate Movenpick ice-cream and had a Movenpick ice-cream cocktail a few weeks ago and they were sooo delicious! Felt like paradise.